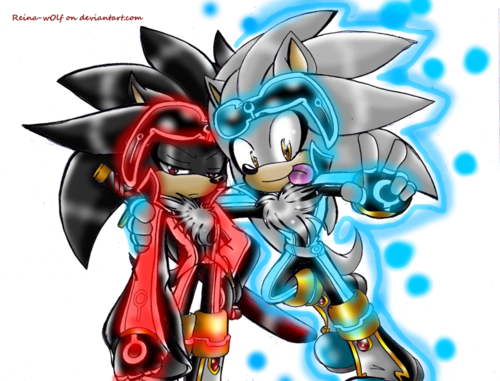 Silver and Dark Silver. . HD Wallpaper and background images in the Silver the Hedgehog club tagged: silver hedgehog hedgehog sega the silver the hedgehog. looks like TRON...i love it! 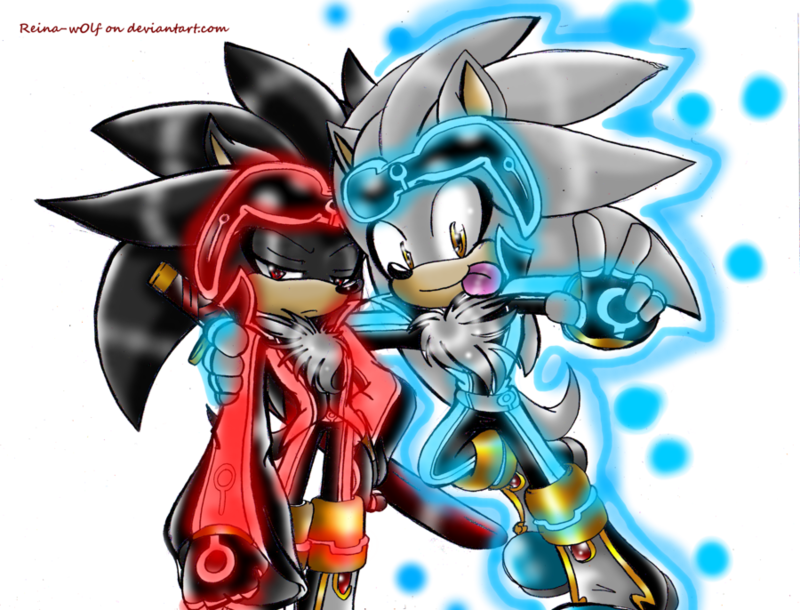 note to self: must date dark silver and reject silver as brother.